Quantum Healing deals with cellular memory of trauma and our DNA to help us let go. Experience this powerful energy therapy in Las Vegas and beyond. Quantum Healing is a combination of healing modalities that deal with repressed cellular memory of trauma and genetic inheritance of our DNA. Every cell in your body holds hundreds of pages of information on all levels of your being, physically, emotionally, mentally and spiritually. This cellular memory is constantly updated from your past lives, this life, and right up until the present time. You can carry these memories with you for your entire lifetime. Your cells contain DNA, which is the blueprint for the complete design of your body and characterizes who you are. Every DNA cell in your body has the ability to remember. When you go through a traumatic experience your body suppresses the overwhelming situation by storing the memory in your cells. Sometimes these memories are never released or released many years later because they are just too traumatic. If these memories are held on to instead of processed or dealt with, they can often manifest into a physical illness, impairment or an emotional condition. Sometimes these memories seem trivial to us now but at the time felt overwhelming and so the body suppressed them. Each time you experience the same negative emotions your cellular memory is activated and you have the same anxiety response as when you first lived through the ordeal. For example you may be holding onto negative memories that go right back to when you were a child. The immune system knows all our secrets, all our sorrows and turns those experiences into the body’s physical reality. 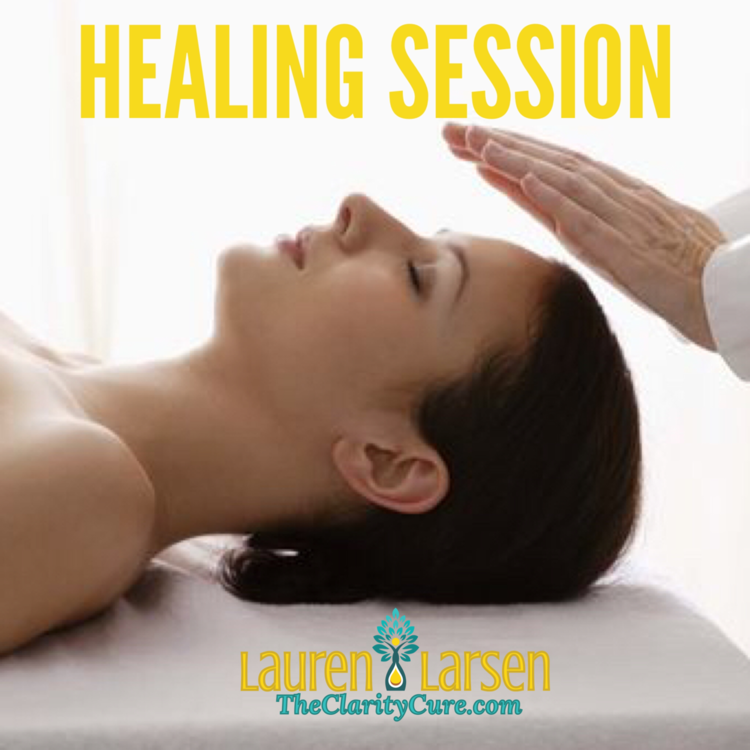 The objective of this healing process is to assist you in moving through all levels into the source of being while illuminating them with truth, forgiveness and love in turn bringing enlightenment to the mind, body and spirit. Unnecessary suffering and will come to an end and you will now know how to deal with it. You will be able to re-pattern your belief system.